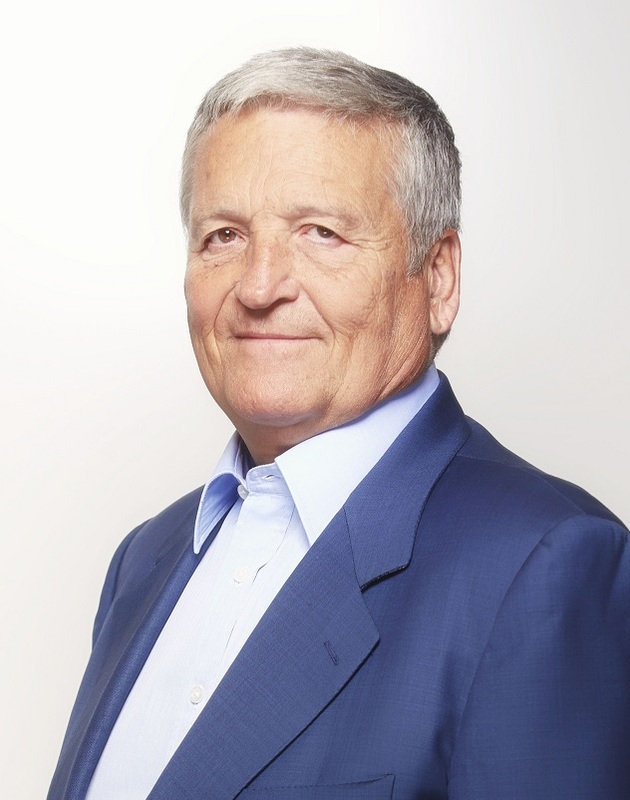 Vincent Bastien started his career in the Group Saint-Gobain in 1972, where later he became the CEO of Saint-Gobain Desjonquères. From 1988 to 1995 he was the CEO of Louis Vuitton. In 1995 he headed the Beauty Branch of SANOFI (Yves Saint-Laurent, Yves Rocher, Nina Ricci, Sanofi Beauté) and was the CEO of Yves Saint Laurent Parfums. In 1998 Vincent joined Vendome Luxury Group as the General Director of Lancel. In 2000, Vincent directed Smart Valley, a start-up IT consultancy group. Between 2001 and 2003 he was CEO of Quebecor World Europe, the leading international printing company at this time. Vincent Bastien is professor of marketing at HEC School of Management in Paris, where he teaches marketing strategies in luxury. He also teaches for the TRIUM Global Executive MBA Program, an alliance of NYU Stern, the London School of Economics and HEC School of Management.